A mega fantasy and sci-fi booklist with books for all ages and all types of fantasy lovers (even those who don’t think they ARE fantasy lovers). Bonus: here be dragons. Fantasy/Sci-Fi: Love It or Hate It? Are you a fantasy or sci-fi junkie? Skip to the fantasy and sci-fi booklist below and start putting books on hold at your local library! Are you a fantasy or sci-fi skeptic? Think it’s not the genre for you? Don’t want to read any books with magic? We are here for you, readers! The fantasy and sci-fi booklist below contains lots of books that are technically “fantasy” or “science fiction” but which do not contain magic, made up creatures, maps and castles, or wizards. We’ve noted which books are especially good introductions to this genre, which books make terrific family read alouds, and which ones contain magic. We’ve also linked to our reviews, where applicable, and noted rough age ranges. As always, read discerningly! 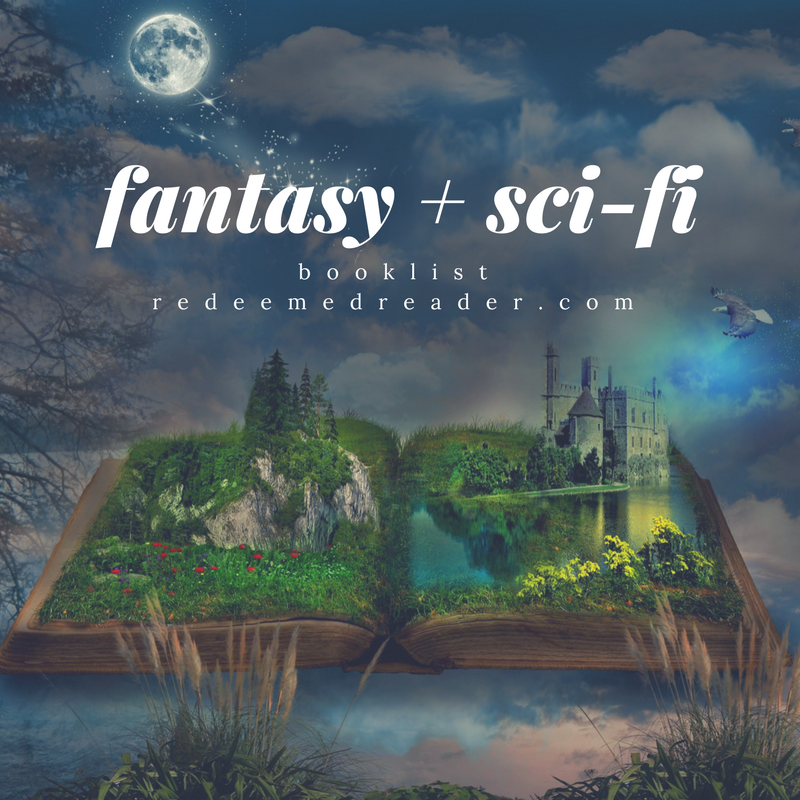 This is a fantasy and sci-fi booklist for you! Many books meet more than one category on the booklist; you are not required to use a book we list as a “book with dragons” as your “book with a dragon,” but please do not double dip! For example, if you read The Hobbit and use it as your “book with a dragon,” you must read something different for the “fantasy by a Christian author.” You do not have to read a book from this list; these are only to help you out! Perhaps more than most, the genre of fantasy and sci-fi is just as robust at the children’s and young adult reading levels as it is at the adult level. 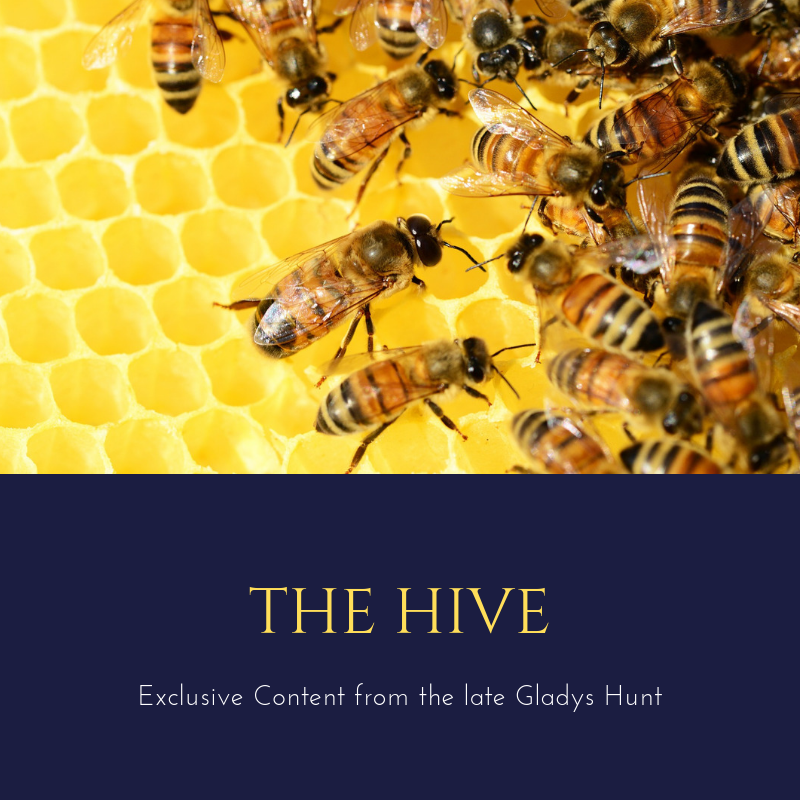 Many of the titles below will hold as much–or more–delight and enjoyment for parents as well as kids! You don’t have to use “grown-up” books for your own reading challenge attempt. It’s not too late to check out (and commit to) the 2018 Reading Challenge! Under each sub-heading, books are listed youngest to oldest. Honey for a Child’s Heart contains an excellent chapter on fantasy literature from a Christian perspective. The Christian Imagination (edited by Leland Ryken) contains a selection of essays on myth and fantasy that are also worth reading. Fantasy and Science Fiction Titles for Those Who Think They Don’t Like Fantasy and Science Fiction — And Those Who Do! *indicates good read aloud options; don’t forget that many of the fairy/folk tales listed further down are also good fits for those who don’t like high fantasy; these titles all work for the general “fantasy/sci-fi” category on the challenge. *make great family read alouds! These titles all work for the general fantasy/sci-fi category in the challenge. The Redwall Series by Brian Jacques. (mice, swords, Medieval action!) Ages 8-12. Larklight Series (Larklight, Starcross, and Northstorm) by Philip Reeve. 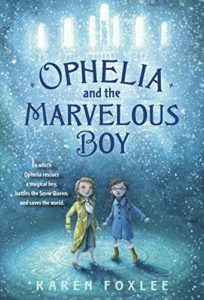 (Fun steampunk/sci-fi series for middle grades.) Ages 10 and up. The Thief and others by Megan Whalen Turner (epic fantasy; teens; read in order! Read our discussion of The Queen of Attolia) Ages 14 and up. Illusionarium by Heather Dixon (teens; steam-punk/alternate reality) Ages 15 and up. Goblins by Philip Reeve (teens; goblins!) Ages 12 and up. Wayfarer by R. J. Anderson (teens; great discussion starter!) Ages 12 and up. 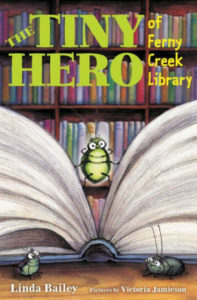 While these titles also work for the general fantasy/sci-fi category, there is a specific fairy/folk tales category for those taking the bigger reading challenges! The Castle Behind Thorns by Merrie Haskell (Sleeping Beauty retelling; middle grades) Ages 10 and up. Beauty by Robin McKinley (Beauty and the Beast; middle grades and up) Ages 12 and up. Beauty and the Beast by Nancy Willard and illustrated by Barry Moser (elementary/middle grades) All ages. Cinder and rest of the Lunar Chronicles by Marissa Meyer (steampunk/sci-fi Cinderella and others; teen) Ages 14 and up. *indicates books that work well as family read alouds/appeal to lots of ages; those taking the extra reading challenges need a book with dragons, but these also work for the general fantasy categories as well. Dragon Quest by Alan Baillie: starred review for this picture book! Handbook for Dragon Slayers by Merrie Haskell (fantasy, middle grades) Ages 10-up. *indicates good read alouds, but do note that many of these have intense scenes–check the reviews before reading aloud to young children if “teens” is listed! *The Chronicles of Narnia (start with The Lion, the Witch, and the Wardrobe!) by C. S. Lewis. All ages. 100 Cupboards by N. D. Wilson (epic fantasy) Ages 10 and up. Phantastes by George MacDonald. Ages 14 and up. Our Readers Speak: More Suggestions! Our Facebook and Instagram followers have even more suggestions! We’ve listed approximate ages only. These are not books we have officially reviewed/recommended on Redeemed Reader. As always, read discerningly. But wait! There’s more! What have we missed that you consider a must read for this genre? Tell us in the comments below! I just read The Little Grey Men by BB, a Carnegie Award winner that reminded me of Tolkien. It’s a very good story featuring very British and earthy gnomes. 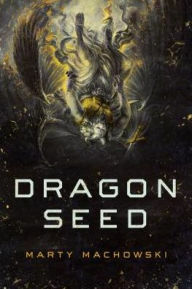 Also, I can recommend LM Boston’s Green Knowe series, Enchantress from the Stars by Sylvia Engdahl (for teens), The Gammage Cup by Carol Kendall, Calvin Miller’s The Singer, The Song, and The Finale (a trilogy for teens and adults), Dealing With Dragons by Patricia Wrede (and sequels), The False Prince by Jennifer Nielsen, Wonderful Flight to the Mushroom Planet by Cameron, and Tom’s Midnight Garden by Philippa Pearce. Also, you left out at last two classics, which are not to everyone’s taste, but certainly very beloved of many: The Wind in the Willows by Grahame and Alice in Wonderland by Lewis Carroll. I know you can’t include everything, but those last two are simply fantastic and well worth checking out. I may have overlooked it but our family has loved the Chronicles of Prydain by Lloyd Alexander. It’s such a beautiful story!! Another gem we overlooked! We discussed Lloyd Alexander’s Prydain Chronicles a few years ago, actually…..
We know the feeling! Epic reads are hard to follow. My family has “munchings and crunchings” meals (where we scrounge the fridge and pantry–usually Sunday night after church). But calling them by Gurgi’s name makes it more fun! We finished reading all of the Chronicles of Prydain volumes as read-alouds in January (so 10 months ago) and my kids STILL refer to the stories and characters every so often when we’re discussing something. Lloyd Alexander is a treasure. This list is going to be so helpful. I only see five books here that our fantasy-loving family has read! I have to mention George McDonald’s The Light Princess. We’re right in the middle of it right now, and we’re loving it. 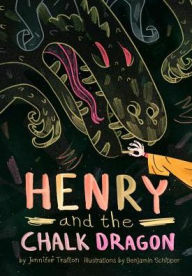 He balances his trademark weirdness with a stock fairy tale plot to make a strange, funny, and beautiful book. The Light Princess is a favorite in my (Betsy’s) family, too! Don’t forget Dragons in Our Midst and really anything by Bryan Davis. Also, don’t think I saw The Lost Books by Ted Dekker or The Kingdom Series by Chuck Black. I saw some really intriguing looking books in the Christian bookstore by Jenny L. Cote. 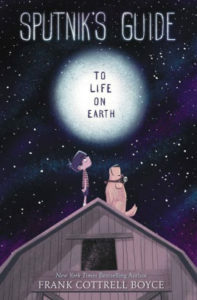 I haven’t got to read any yet, but they are called The Amazing Tales of Max and Liz, apparently about a time traveling dog and cat who get to participate in important biblical and historical events. The one about Noah’s Ark is The Ark, the Reed, and the Fire Cloud. If anyone here has read them, do you think they are good?